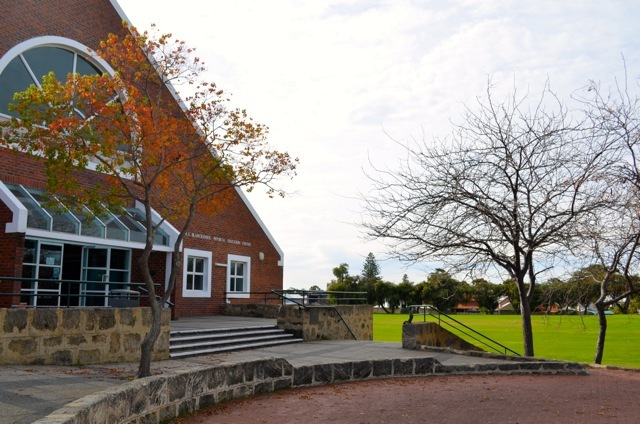 On The Green Physiotherapy is located within the grounds of Wesley College, and is open to members of the public, servicing the surrounding areas of South Perth, Como and Kensington. Sports Physiotherapist Mark Ryder has been providing dedicated physiotherapy services to the staff and students of Wesley College for the past five years, and is now also available to the local community. On The Green Physiotherapy is committed to the prevention, diagnosis, treatment and rehabilitation of all sports injuries and neuromusculoskeletal problems. Our leading Sports Physiotherapist Mark Ryder has worked with such sports teams as The Australian Men’s National Hockey Team, The West Coast Eagles and The Perth Wildcats. We offer a high level of physiotherapy service to a wide and varied patient demographic, from the sportsperson, to the office worker, to pregnant and postnatal mothers, to the non-exercising individual. Mark Ryder has extensive experience working one-on-one with patients. He stresses to each patient the importance of not only fixing their immediate problem (pain) but also identifying and addressing the root cause of that pain. Biomechanical issues that cause re-injury must be identified with thorough assessment, to truly resolve issues. Please direct inquiries via the email form on our Contact page. © 2015-2018, On The Green Physiotherapy Pty Ltd.